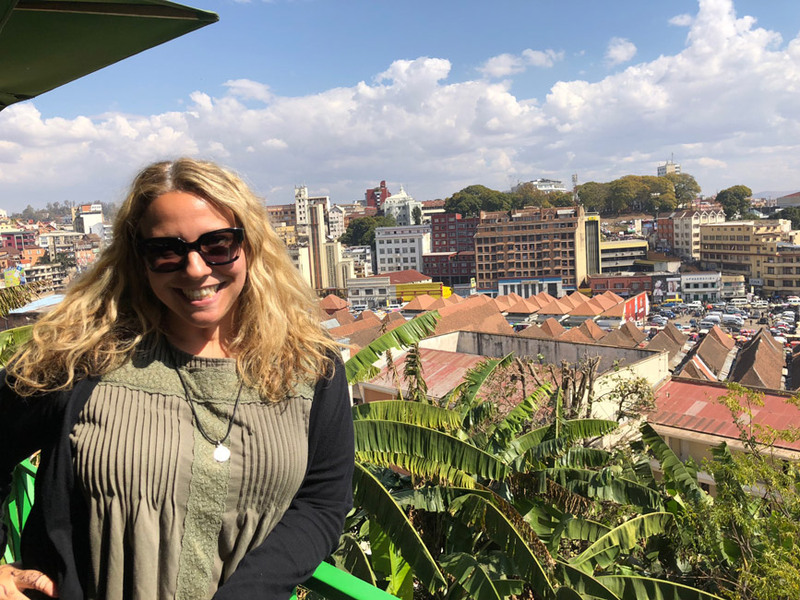 The veteran Huntington faculty member is a seasoned world traveler, feeling completely at home in countries across the globe. She plans trips far in advance and is always looking forward to her next adventure. 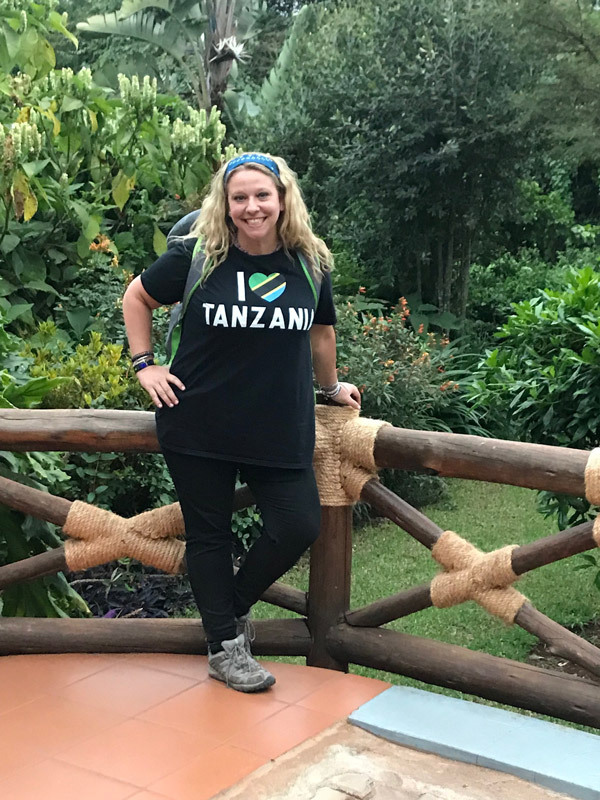 “Some of the highlights of my adventures this past summer include visiting Stone Town in Zanzibar and gorilla trekking in Uganda in Bwindi Impenetrable Forest,” Ms. Tedeschi said. Before leaving on a journey, Ms. Tedeschi studies up on the places she will be visiting and the peoples she will be encountering. Her knowledge of multiple lands can probably rival anyone who works at the United Nations. Ms. Tedeschi has visited every continent except Antarctica. She has been a Huntington social studies teacher since September 2002. A graduate of Walt Whitman High School, she obtained an undergraduate degree at Pace University and graduate degrees from Stony Brook University and CUNY-Queens College. She is also certified as a school librarian. Ms. Tedeschi has served as a student government class advisor and History Day club advisor and is currently the Interact Club’s faculty advisor. She has been recognized by EF Tours and Me to We for excellence in teaching and for showing her students the world. She was the honored educator at WE Day in Manhattan in April 2016 and holds the title of Global Education Ambassador for Long Island. She loves to travel and has been a guest speaker at several conventions and training tours abroad for teachers. 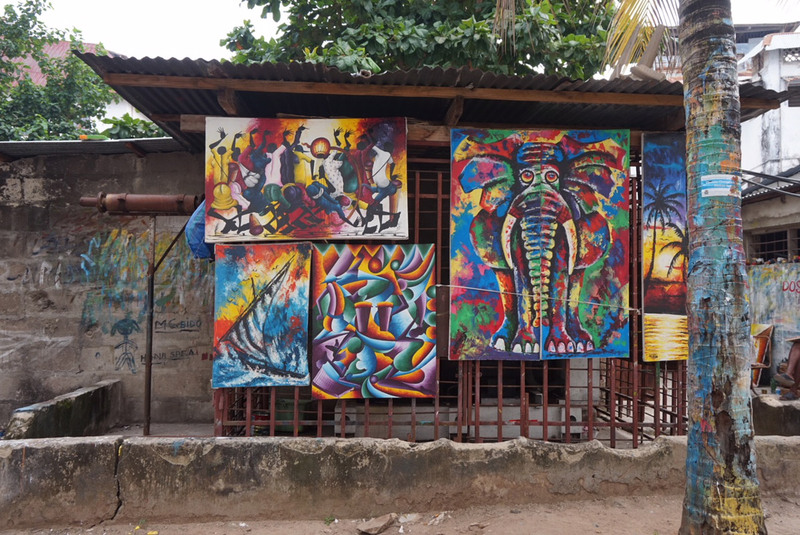 Camille Tedeschi enjoyed exploring African culture. 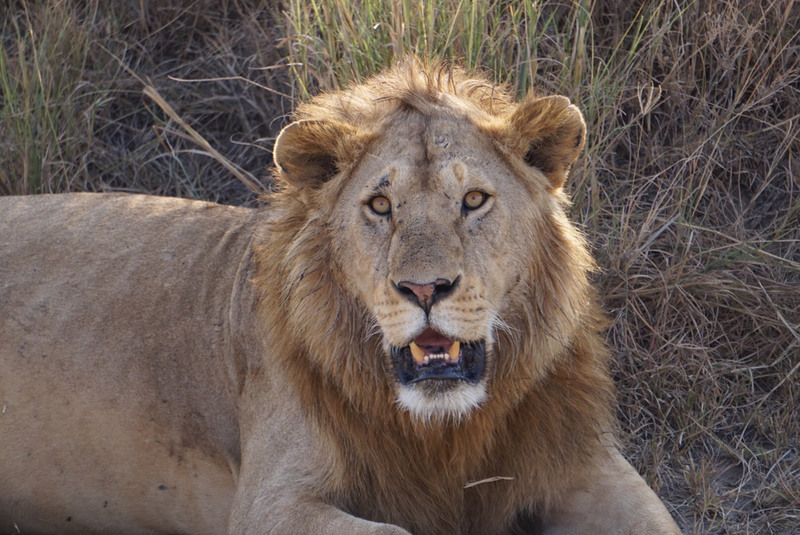 Camille Tedeschi encountered some of the world's most fascinating animals on her trip to Africa. 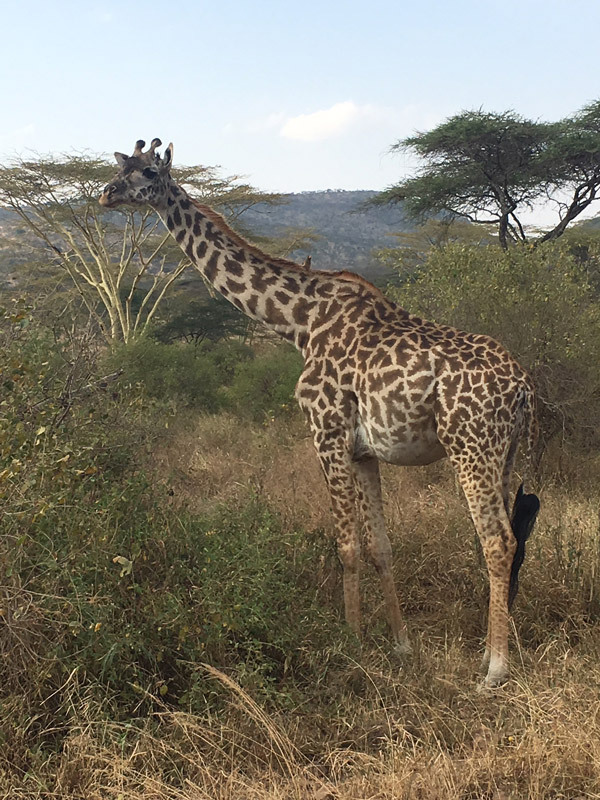 Camille Tedeschi savored every minute she spent in Africa.